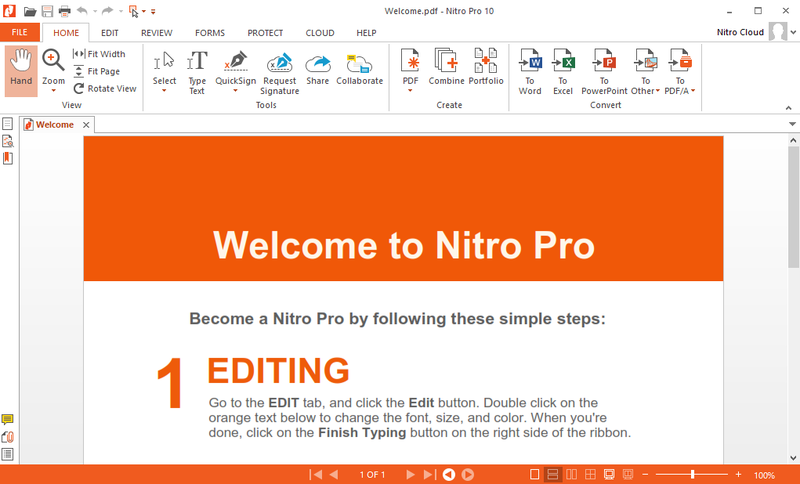 Nitro Pro Enterprise 12 gives you everything you need to create, convert, edit, sign, and share standard PDF files. Nitro Pro Enterprise is simple, straightforward, and intuitive to use so you can work more productively, your way. With Nitro Pro you can share your files with others, no matter what platform or device they’re on, and Nitro Pro 11 makes conversion easy. Convert one or more files to PDF with just a click or two. Reuse and repurpose PDF-based content with greater accuracy. With Nitro Pro’s industry-leading conversion technology and array of extraction tools you can easily repurpose text and images from reports, presentations, and more for reuse in any other application. Share files with the peace of mind, knowing almost anyone on almost any machine can open, view, and review – every time. PDFA files compatible with Adobe Acrobat. Convert PDF files with ease Convert PDF files into Word, Excel, Outlook and PowerPoint files, or create PDFs directly from Office. Edit PDFs Manipulate text, change fonts, customize layouts and more. Optical Character Recognition (OCR) lets you turn scanned documents and images into searchable and editable PDF files. Review PDFs with collaborators markup and revision tools that ensure accurate version control. Sign PDFs with security Sign and certify documents while keeping your work secure, which means your confidential information remains private. 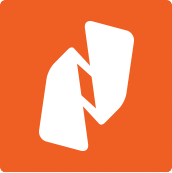 Integrate PDFs with cloud With Nitro Cloud's eSignature and workflow management, you can reduce document turnaround time.